Acquisition of Shares in Active System Development Pte. Ltd. 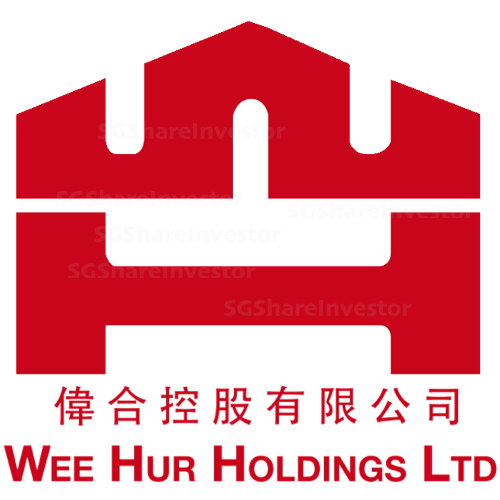 Interested Person Transaction::Corrigendum: Interested Person Transaction - Joint Venture in Wee Hur (Woodlands 12) Pte. Ltd.